7pm this Thursday, The Season Finale of The Tailgate Show! What A season it's been. We'll recap the Season, The Highs and Lows, and talk about the future of The Club. What does Tom Mulroy leaving mean and his Facebook post about the possibility of going forward without Coach K? Lets hope this ain't true! Thanks to everyone who has supported The Show this year, we really appreciate it. Call in #713-955-0711. 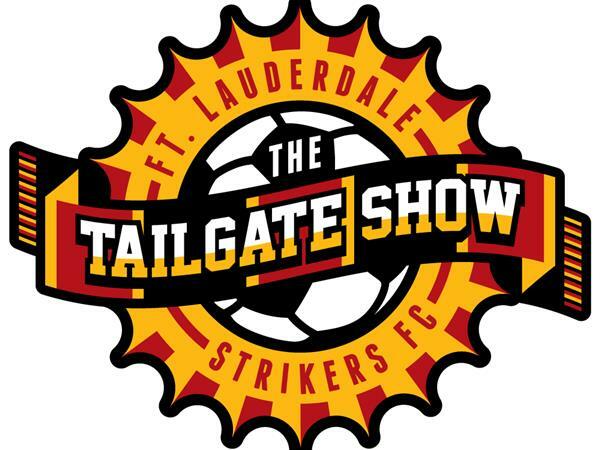 Follow the link and tune in on 11/20 at 7pm for your final Fort Lauderdale Strikers Fix until next year! Go Strikers!